We can review your existing policy by completing a whole of market search. We work with all the major Insurers including BUPA, AXA PPP, Vitality Health, Aviva and many more. 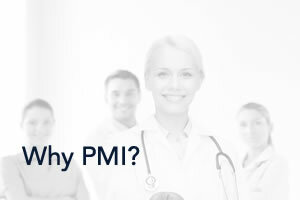 You might be already enjoying the benefits of Private Medical Insurance, but how do you know you’re paying the right price or getting the level of cover to suit you? 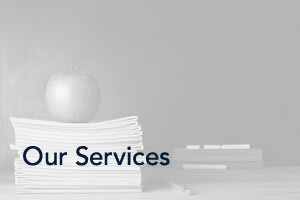 Our team specialises in helping Lecturers, Teachers and Staff choose the most suitable scheme. 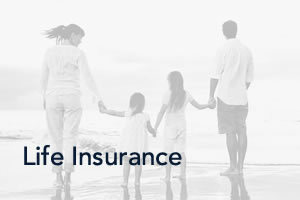 Private Medical Insurance policies and providers are continually changing and maybe your circumstances have changes too. There may be a better suited policy out there that you don’t know about. 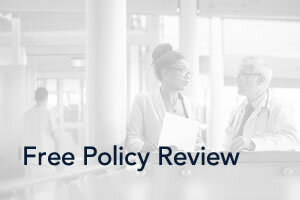 We can review your existing policy and level of cover by comparing over 60 policies from 16 providers including big names such as Aviva, AXA, BUPA, PPP and Vitality Health. Any recommendations we make are completley free and come with no obligation. The majority of people who already have a Private Medical Insurance policy can ‘switch’. This means that everything you’re covered for (and not covered for) can be carried forward to a new provider, often saving £100s. If you decide to switch to a new provider we’ll do the hard work on your behalf. All you need to do is cancel your Direct Debit with your existing provider and complete and return a ‘Letter of Appointment’ which authorises us to act on your behalf so we can cancel your existing policy and set up your new policy.